The garden apartments at Brittany Knoll offer the flexibility of multiple bedrooms with one level convenience. You can rest easy knowing our excellent maintenance staff is available for your service requests! 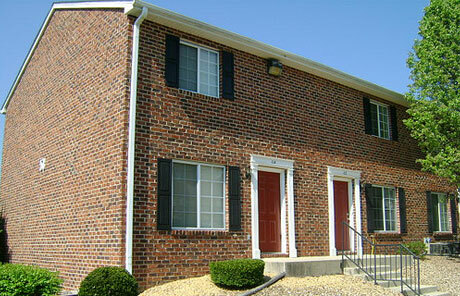 The garden apartments at Brittany Knoll have either 2 or 3 bedrooms and 1 full bathroom.